At present all types of enterprises and technological companies are fascinated by the power of Artificial Intelligence and Mobile App Development companies are no exception to that rule as well. Speaking of something related to the latter, Mobility solutions are gaining superior prominence with respect to Social Media and e-Commerce related worlds. Thereby infusing AI with smartphones is mandatory for greater success. Also known as Machine Intelligence, AI (Artificial Intelligence for short) signifies the thinking power of all machines when taking into account the human’s equivalent as well. Having revolutionized everything ranging from Automation to the Learning sector, its power can be leveraged for all technological services including Mobile Applications as well. Now lets get into detail as to how AI can be beneficial in Mobile App Development. 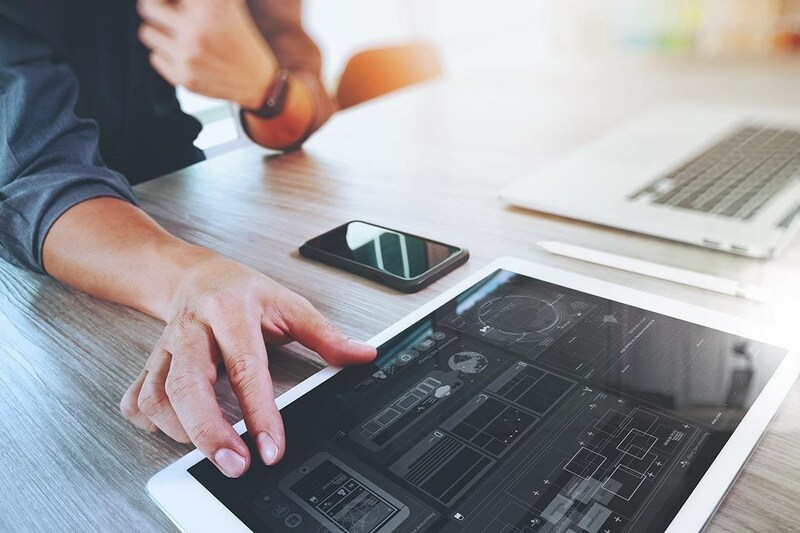 When Artificial Intelligence is infused with Mobile Data Analytics, there is great enhancement in the on-site and application user experience. This is effective from the enterprise point of view in generating huge profits as well. AI can be used in several aspects like improving the customer experience, banner placements and on-screen click data as well. Ultimately your mobile app is ascertained to be that exceptional and advanced in terms of the ambitious vision of yours. Coming to the strategy of enthralling all the Mobile App users over and over again, often overlooked is how and where exactly should we brand the ads to the user base. Despite the Mobile Application’s advertisements trying to display all of the latest products or other such things with an aim to target to the users, they fail in prioritizing the factor that is called ‘Context’. This applies to what the users are browsing, when they are doing it and where they are doing it as well. AI can offer its benefits to the ads so as to leverage your mobile app advertising practices. A prominent AI based interface that is already famous in terms of potential and will surely revolutionize itself in the future is definitely Voice interpretation. All the technological powerhouses ranging from Google to Microsoft have adopted this technology to their functioning. These voice based interfaces can make the user base more associated with the applications that exceptionally in the language they are comfortable with. The power that these Voice based assistants offer is that any action is completed with respect to the query posted by the user and everything takes place without having to touch the smartphone screen at any instant. That is what makes AI that good for Mobile Applications. With the power that AI offers in understanding related context, robust Analytics and Voice based interface, the users can use mobile apps for virtually any number of tasks that can be handled simultaneously. Further it can also be used in terms of providing and enhancing any Location or Sensor based attributes via the mobile device. No doubt after gathering all the info, the device’s AI will offer the best service catering to the user. As a mobile application development company that knows how the different technological trends including Artificial Intelligence can play a major role in developing user-friendly and sophisticated mobile apps, the Chennai based Pyramidion Solutions has attained global fame in terms of quality and trust.